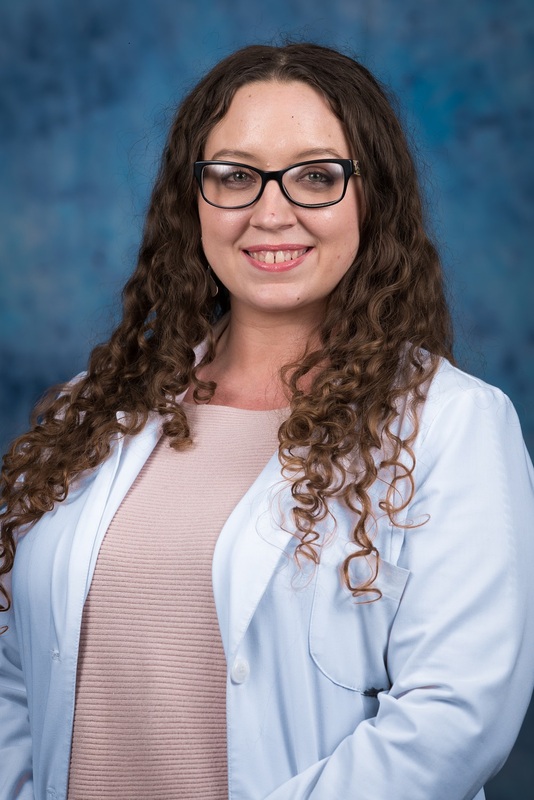 We are proud to welcome certified nurse practitioner Jazmin Lowe, FNP-C to our cancer fighting team at Thompson Oncology Group and Parkwest Medical Center. Lowe joins our board-certified oncology physicians and will primarily care for patients at our Thompson Oncology Group – West location. For an appointment or more information, call (865) 373-5050. Thompson Oncology Group and Parkwest Medical Center are part of Covenant Health, our region’s top performing healthcare network. We are a not-for-profit, community-owned health system headquartered in Knoxville with nine acute-care hospitals, 10,000 employees, and more than 1,500 affiliated physicians. Covenant Health has been named by Forbes as one of “America’s Best Employers” two years in a row. Visit our website at www.covenanthealth.com to learn more.